It was a great day. One of my clients closed on his Tennessee home today. He is an aspiring singer/songwriter with much talent, youthful energy and the drive to make it happen. A few months ago, during the search process he discovered that one of the National House Hunting TV shows was looking for someone moving to Music City for one of their upcoming episodes. He thought this would be a great way to introduce himself (and his talent) to his new hometown. He applied to be on the show and was selected in the first round. As he was telling me the story, I was excited for him. But that wouldn’t be right. We got busy finding a home to buy, completing the inspections, and getting ready for the closing. And I soon forgot about the TV show. One the way to the closing today, my client reminded me about the show and told me he decided against it. He stated that the filming took several weeks, and they wanted you to already have a home under contract. Then they would film you for about a week, looking at three other homes for sale, even though you have another one under contract in real life. Once you closed on your house, they would then film you like you were looking at your house for the first time and you could not move in yet. Finally, a few more weeks after closing the show would film one last time like you just moved into the home. Does this sound crazy to you too? Like a semi truck stuck in reverse, that’s a whole lot of backwards. So the next time you see one of those shows, where they look at three homes and buy in less than thirty minutes, remember this. Things aren’t always as they seem in real estate, especially on TV. 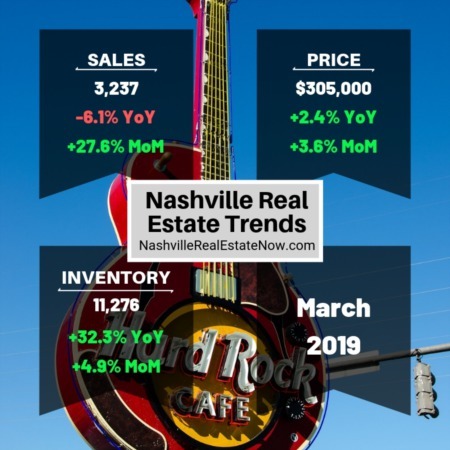 In the meantime, if you want the Real Story on real estate in Nashville, just hit reply. 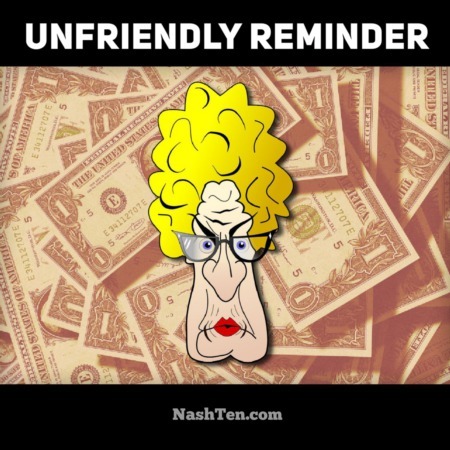 How Close to List Price are Homes Selling in Nashville?